What started off as parlor tricks meant to impress and woo crowds has slowly turned into an integral part of haunting. Whether tech is aiding or replacing actors, whether it's a central scare or taking a background role, tech in haunting is here to stay. And tech's importance in haunting is only growing. 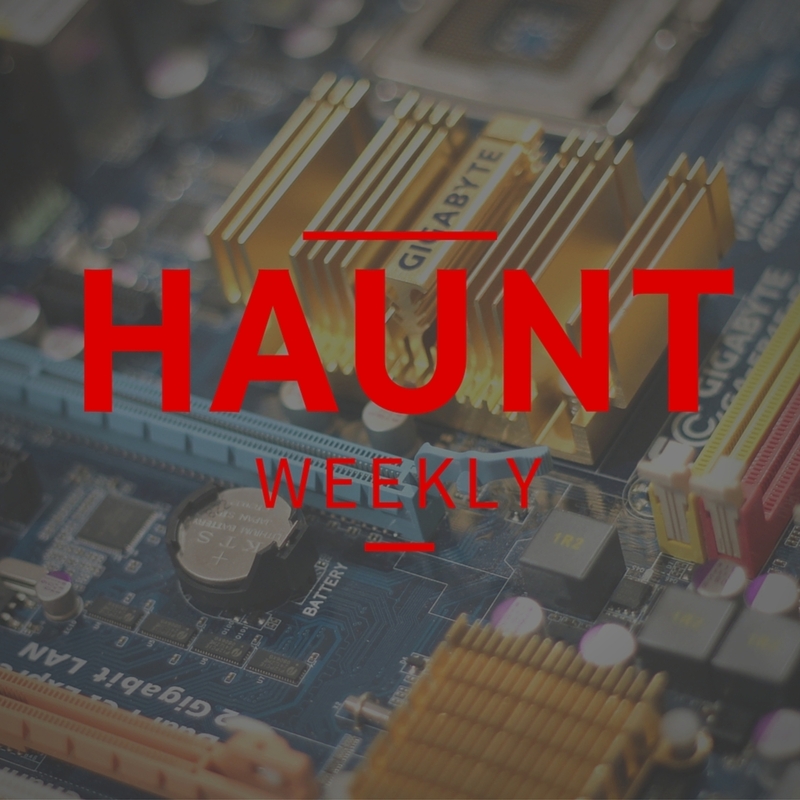 As haunts scramble to both comply with a laundry list of safety requirements and to streamline their operations, more and more haunts are turning to computer brains to run much of the operation. But to understand the future of tech in haunting, we first have to understand this past, thus prompting this whirlwind tour through the history of tech in the haunt industry and what some of the staples of the craft are today. We have all of this plus we discuss the Transworld Halloween & Attractions Show, which is March 17-20 in St. Louis. Sadly, we can't go due to a conflict but we're hoping that you guys can help keep us posted on what goes down!